Smile with confidence again thanks to our PREMIUM toothpaste. Polish your teeth without ever scratching them, fortify the enamel, improve your gum health, and freshen up your breath on the spot. You have tried the rest, now stick with the best. Superior to all competitors including the trendy charcoal type toothpastes. Great for both men and women. Don’t forget to take the mini tube on your carry on when you travel! LITTLE GOES A LONG WAY – Check out the 5th image above. This is NOT a Gel Type toothpaste where you have to fill up the entire brush head with tooth paste. 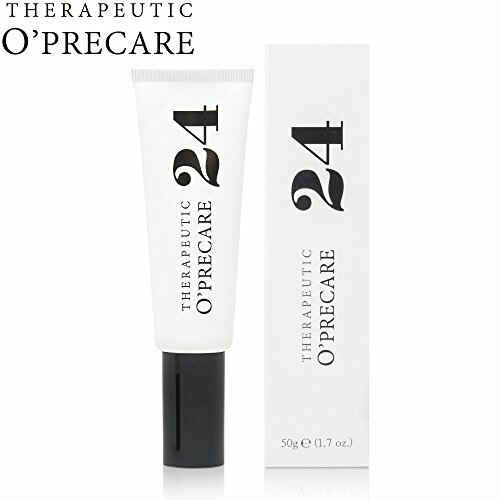 It’s a liquid essence type of paste which you only use about 1g for each use. How many travel size toothpaste tubes will give you over 50 brushes in one package! 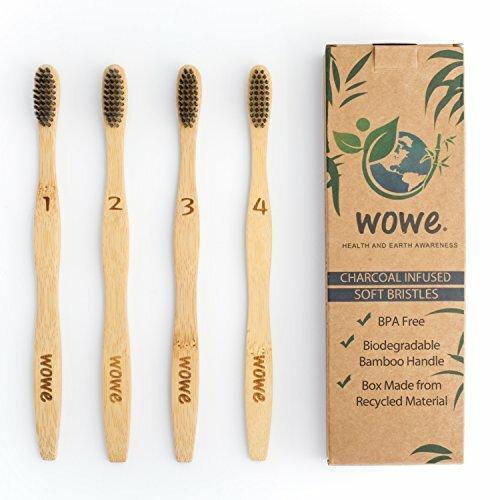 PREMIUM INGREDIENTS FOR EACH BENEFIT – We have a different ingredient to help with your breath (green tea extract), Anti Cavity and Gingivitis (Mastic Oil), Enamel Strengthening (Hydroxapatite), Immunity (Propolis), Soothes Sensitive Teeth (Chamomile Extract), and more for anti plaque, gum care, tooth decay, and tartar! 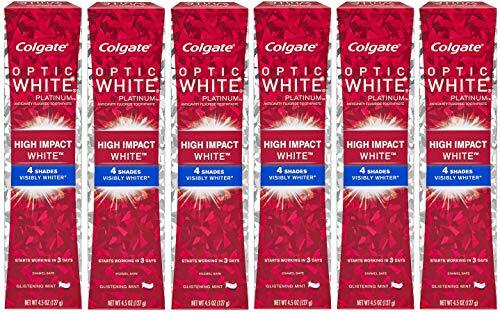 ELEGANT TOOTHPASTE – Look at the images above. Not only is our product premium quality, but so is our packaging. Don’t be like everyone else with a crumpled, wrinkly generic toothpaste tube with gel oozing out, on your bathroom counter. The sleek design and non-gel type substance means no mess, no ugly tube, and a clean, minimalist feel for your sink counter. FDA APPROVED – We are not producing this in someone’s garage. 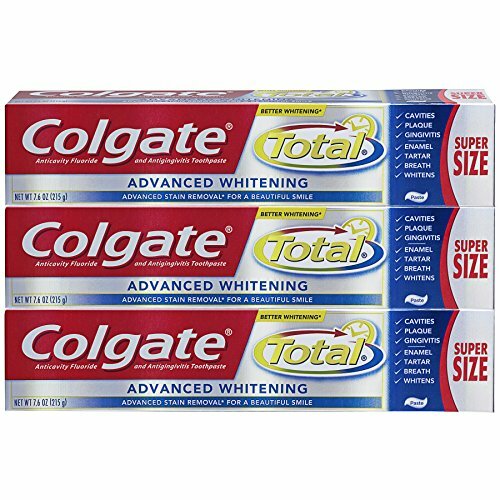 This is one of the top brands of toothpaste in Korea, and we have FDA approval here in the USA. No harmful chemicals are included such as paraben, SLS, MIT, CMIT, benzoic acid, glycerophosphoric acid, mineral oil, triclosan, or mineral oil. 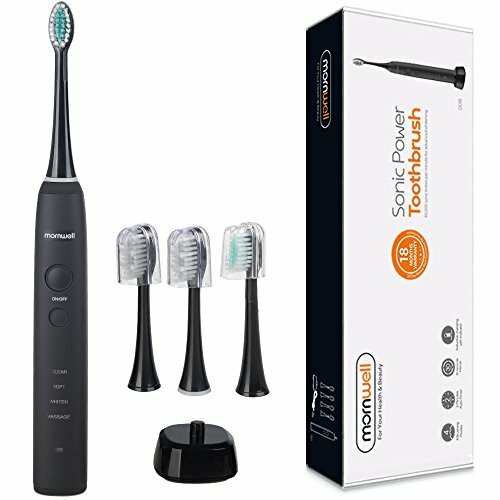 HOW TO USE – Shake well before use, Pump 2-3 times for 1G onto the toothbrush, Brush for two minutes, then rinse mouth with warm water.